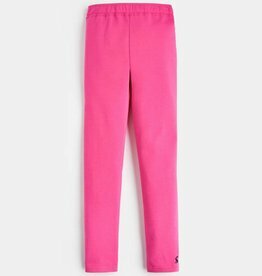 Kickee Pant's training pants are super soft and ever so comfy! 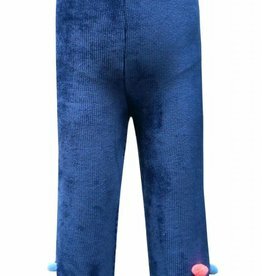 A micro-fibre pad inside ensures that during the first phase of potty training, accidents are contained better than regular undies! 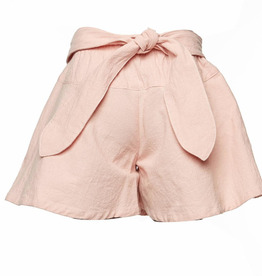 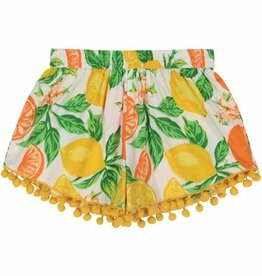 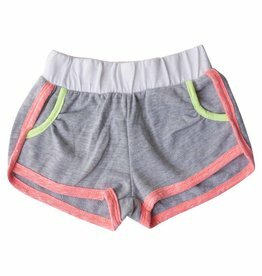 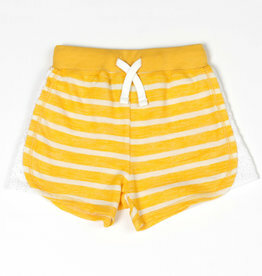 Perfect for a day at the playground, your little one will look cute and fun in these bright printed shorts. 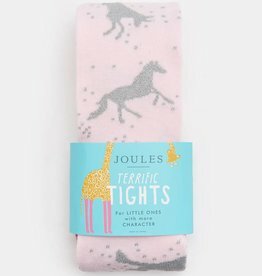 Every girl needs a pair of fun party tights! 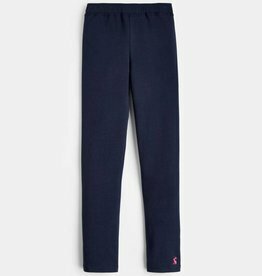 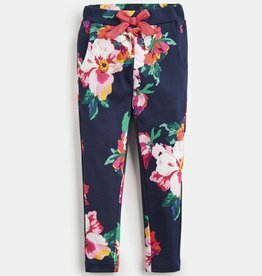 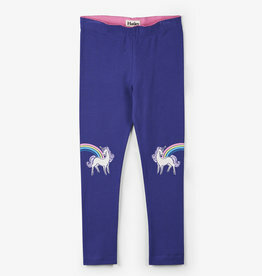 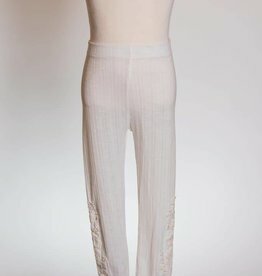 Made from loopback cotton these sweatpants are a great alternative to leggings and jeans. 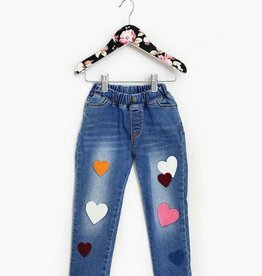 These jeans from MaeLi Rose are the perfect addition to any outfit! 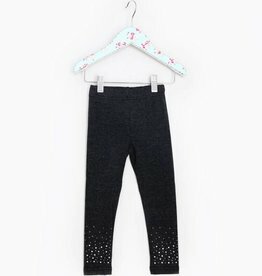 These leggings from MaeLi Rose are the perfect addition to any outfit! 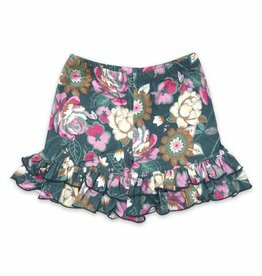 Be comfortable in cooler weather! 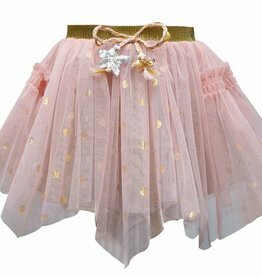 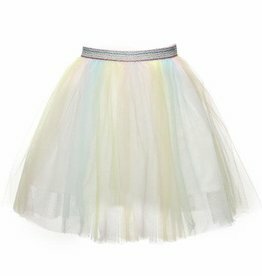 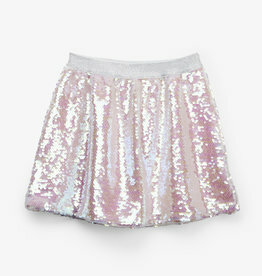 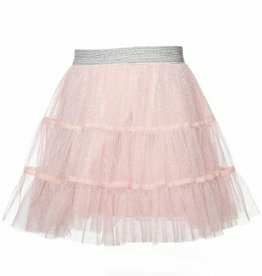 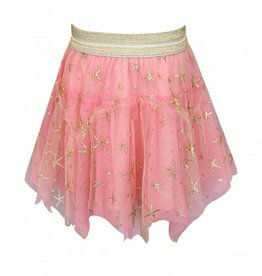 She can twirl all she wants in this pink tulle skirt from Truly Me.